Your Supplier for Outdoor Fun in the Sun! Top of the Mountain Guntersville! Whether you prefer motorcycles, waverunners or ATVs, Lake Guntersville Powersports near Lake Guntersville, has it. Outdoor fun year round is provided via Yamaha, Ural and Suzuki. Our mission at Lake Guntersville Powersports is to provide superior customer service to first timers and enthusiasts alike. We are family oriented and committed to providing the best deals possible for your family's enjoyment. We provide financing options as well to fit most anyone's budget. Come visit us in our showroom and normally in about ten to fifteen minutes we can have your financing approved. We don't stop there! We also carry helmets, leathers, and accessories for your new powersports machine and more. We have a parts department and offer factory parts and accessories for the brands we carry. Lake Guntersville Powersports also has a wide variety of aftermarket parts and accessories for almost all makes and models including American v-twins. At Lake Guntersville Powersports, we also continue our great service with our service department. 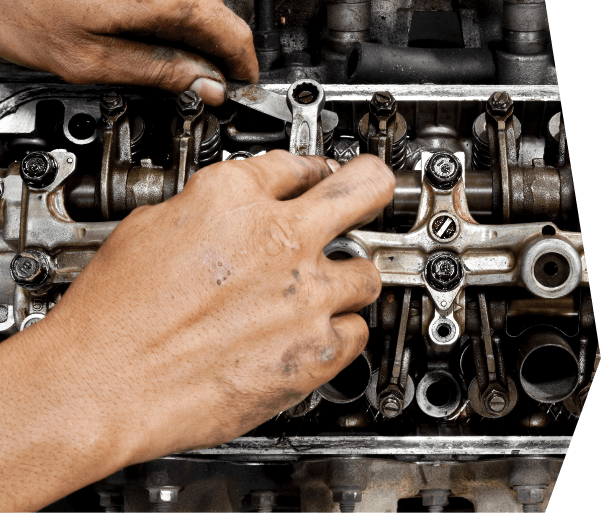 We have a full service shop that can service or repair any major make and model. 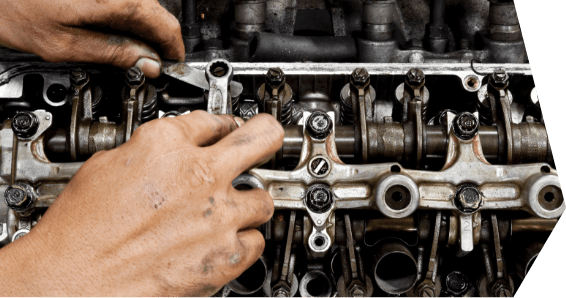 Let our skilled technicians service your equipment; whether it be tires, an oil change, or a complete engine rebuild, you'll get it done right with our service department. With many options for family fun to choose from, we're sure you'll be happy with your purchase. Look around our website and come in and visit. We're open Tuesday through Friday, 9:00 a.m. - 6:00 p.m. and Saturday, 9:00 a.m. - 4:00 p.m.